Founded in the legendary Place Vendôme in 1906 by Alfred Van Cleef & Estelle Arpels, the couple's love story infuses each of the Maison's designs. Van Cleef & Arpels is as famous for its fine jewellery, including the intricate Perlée collection and groundbreaking Between the Finger rings, as it is for its "mystery setting" technique and annual collections of high jewellery. 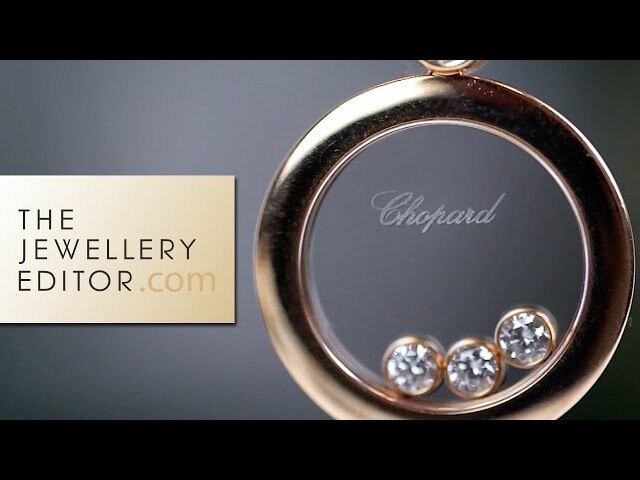 One of the most famous brands to grace the red carpet, Van Cleef & Arpels jewellery dazzles at all the major award ceremonies. At the 2015 Oscars, Margot Robbie wore an iconic design from the past: the Zip necklace. This classic piece of vintage jewellery is one of Van Cleef & Arpels best-known designs and was originally created for Wallis Simpson in the 1950s. However, Van Cleef & Arpels is not just famous for its delightful, playful jewellery. The brand's unique vision has resulted in some of the most enchanting timepieces in the world of haute horlogerie, including the Carpe Koï high jewellery watch, which shows off the Maison's staggering attention to the finest details. The Cadenas high jewellery watch, meanwhile, has gone down in history as one of the most iconic Van Cleef & Arpels ladies' watches of all time. Fingers crossed and hoping you receive one of these this holiday season? Now all you have to do is drop a little hint in the right direction.